Hidden deep within a historic 136 year old wool store, our studio brings New York to Melbourne. Mastering is the final process that polishes the product post mixing stage. It’s an important step that makes the final mix exuberant. 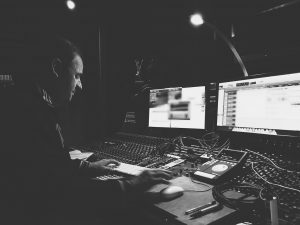 Furstock can Master all kinds of tracks using one of a number of our esteemed Mastering Engineers.